Jam packed episode! 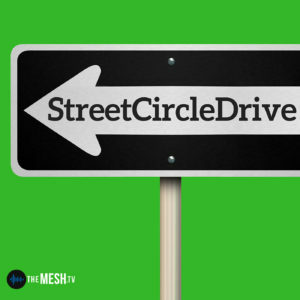 StreetCircleDrive welcomes two guests to the table today. First we chat with Bob Sinclair and get the inside scoop on The Sails Music Series! Our next guest finally made some time in his busy schedule for us… it's Hootie Bowman, author of the Mascot book series and local food hack expert. Then – everyone at the table chimes in on the most local of all local spots for lunch! Music, Books, and Food. Maybe the most perfect episode ever.